The Pannahouse Invitational, now in its second year, is considered the world’s most prestigious panna competition. 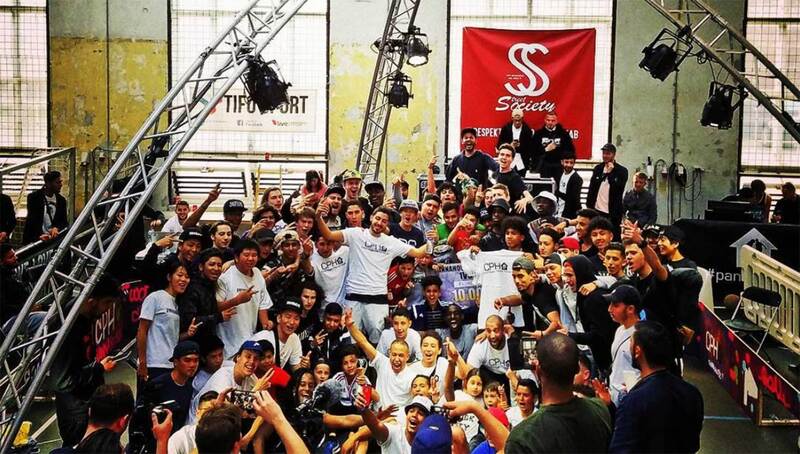 Hosted by Copenhagan Panna House on May 20-21, top street ballers arrived in Denmark from all around the globe to compete in youth and pro divisions. In addition to an unofficial ‘world title’, the tournament offered cash prizes of 10,000 DKK (approximately 1500 USD) for the winners. Last year, Nick Rogers represented the U.S. and competed in the 3v3 competition. This year, Rogers advanced to the top 32 and competed in both 1v1 and 3v3 competitions. Here is the recap of the event as told in his own words. 2 days, 48 hours, 2880 minutes or 172,800 seconds. This was the extent of the 2017 Pannahouse Invitationals. Looking back I can’t seem to find where that time went. 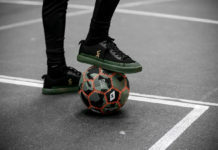 The moments are blurred together between intense panna matches, friendly pickup games, unforgettable moments with new friends and so much more. I’m not sure words can suffice to describe how amazing the experience truly was but for the sake of those who couldn’t make it…I will try! Top street ballers vie for the world title at the 2017 Pannahouse Invitational. The Copenhagan Panna House (CPH) crew, for the second year, played host to the world’s most prestigious panna tournament. 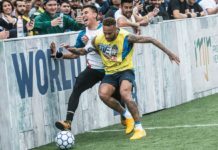 Ballers from all around the world—Japan, Italy, Brazil, Belgium, Holland and USA, just to name a few, converged in Copenhagen, Denmark to battle it out for the 1v1 and 3v3 panna crowns. To say that the level of talent was high would be an extreme understatement. Players arrived a day or two before the tournament, most staying at the same hostel, to train and get ready for the next day’s competition. Different cultures, languages and backgrounds all came together to share tricks, train and of course, give pannas! The night before the tournament was laid back. People played friendly matches in sandals, giving pannas to passersby in the hallways, sharing Faxe Kondi soda (the Danish version of Sprite) and just enjoying each other’s company. A mixture between jet lag and anticipation for the next day’s tournament kept me up all night and I got almost zero minutes of sleep. We made our way to StreetMekka bright and early. This year the tournament was divided into two phases. Qualifications on the first day and knockout stages on the second. Invited players and those who qualified at national or regional tournaments battled it out on the first day for the top 32 spots. A second group phase was then played to determine the top 16 for the next day. Afterwards, the space was quickly transformed and 3v3 group play began until we had our semi-finalists for the next day as well. Rodrigue Kekaha faces off against fellow Belgian Hakim Amrani. Some standout play from the top 32 group phase included Anders Fiil of CPH playing extremely confident advancing with last year’s champion, Soufiane Bencok, from group A. Recently signed Puma athlete, Jeand Doest, topped Group C with wins against Isaiah Escobedo from the USA along with Zohair Arbib from Amsterdam advancing. Koguro, the 17-year-old superstar from Japan’s PannaHome, surprised Group F by handing defeats to CPH’s Suell “the Gypsy” Osmani, Thomas Stemgee from Belgium and myself to earn himself a place in the top 16. Tournament favorite and CPH co-founder, Kristoffer Liicht, put up three wins in Group G to move forward to the next round. In the youth bracket it was no surprise to see 12-year-old Shiou, one of Japan’s top youth players, advance with a first place spot in his group. Mehdi from Belgium and August Gade, one of Pannahouse’s young talents, both secured spots in the next round from a tough group. Hamza, who would later make a strong run to the final, advanced from his group along with Yo Street Zone’s, Jacopo Pauli. When the 3v3 rounds finally got underway, the seven-minute matches were quick so the pace of the games were all very high. Gutterne, a local Danish team who earned a spot through a regional qualifier, surprised everybody by taking a clean sweep of the competition including a surprising win over the super trio of Jeand Doest, Soufiane Bencok and Ilyas Touba. With the first day’s 3v3 rounds over, it was time to chill and enjoy the rest of the day. Some players returned to the hostel while others shared friendly panna matches. The energy was high and everybody was excited and anxious for the next day. 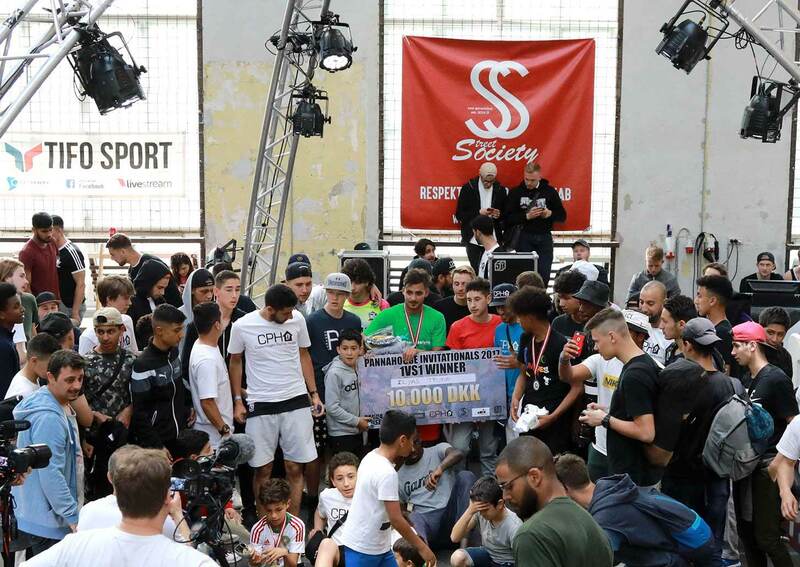 Last year’s competition saw Soufiane Bencok claim his 1v1 championship crown after Ilyas Touba mysteriously disappeared before playing in the final. Shortly after, the #whereistouba hashtag started trending. This year a new champion would soon come to be. 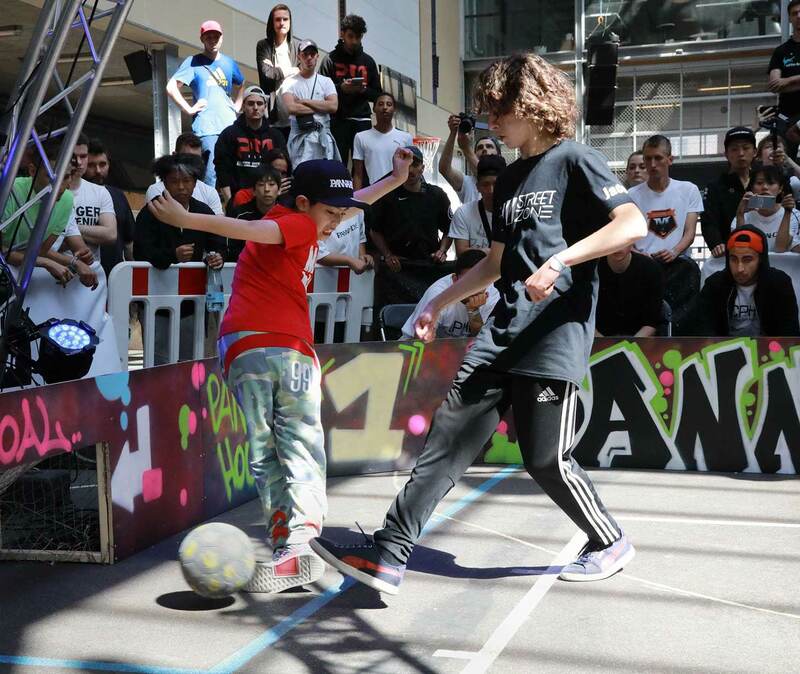 Before the finals took place, the crowd got to enjoy third place battles from both the youth and pro sides. August Gade, member of the Pannahouse Kids crew, took on Jacopo Pauli from Yo Street Zone in a very well matched battle to earn third place. This led to one of the most memorable matches of the tournament: Soufiane Bencok vs Kristoffer Liicht. A crazy mousetrap variation got Soufiane to open up maybe even a few inches which was just enough. Liicht shocked everybody by dishing out one of the tightest pannas I have ever seen and finally collect the last piece of a coveted S3 career panna hat-trick of Sean Garniér, Leamssi and Bencok. After the match, Soufiane grabbed the microphone and gave a speech in what was an awesome moment of respect and admiration for what had just occurred. The crowd first got to enjoy the two Belgian talents, Hamza and Mehdi, battle it out for the youth world champion crown. A back-and-forth and high goal scoring game, Mehdi was able to keep his lead and earn the title of Youth World Champion. The Belgian boys rushed in to launch him up in the air in celebration. After the excitement finally died down it was time for our last match of the tournament. The final between Jeand Doest and Ilyas Touba for the title of World Champion proved to be a fast-paced, skillful display of intelligent play. Touba took an early lead on and killed valuable seconds with some of his classic stylish combos. Doest the “Easy Man” tried to respond with high pressure and tough defense but just couldn’t get back into the game. Up by two goals Touba used his experience to hold the ball and keep the lead as time quickly expired. 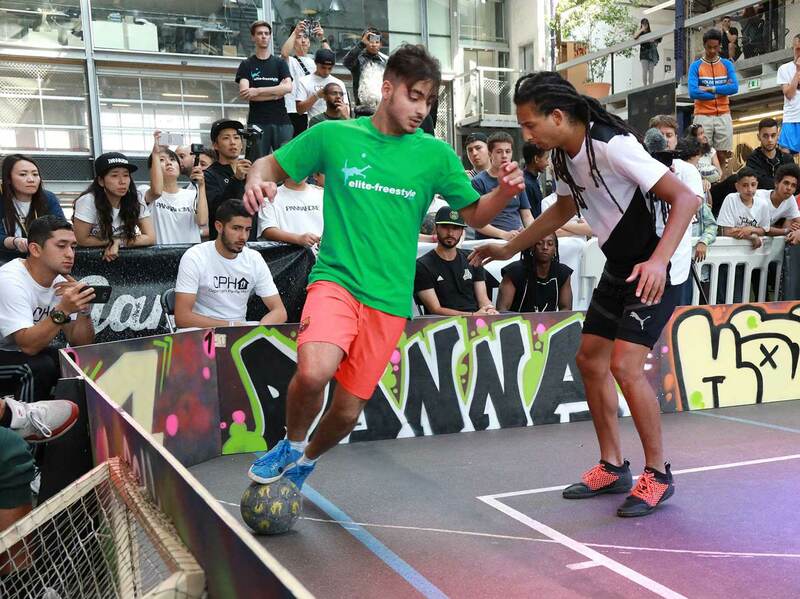 Just as he had done on the way to the finals, Touba took care of business and earned himself the title of Panna World Champion! 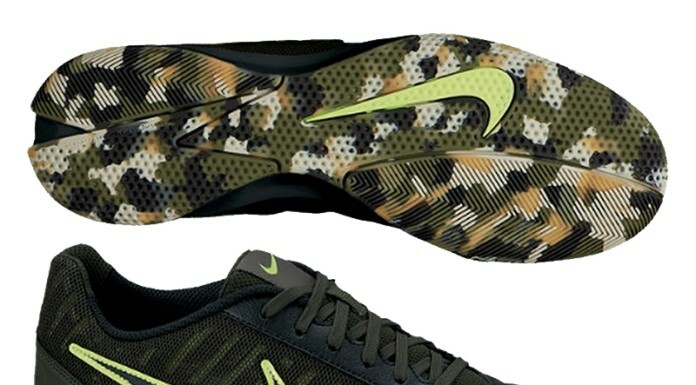 Having come full circle, #toubaishere started popping up online. As quickly as it had started, the tournament was now over. 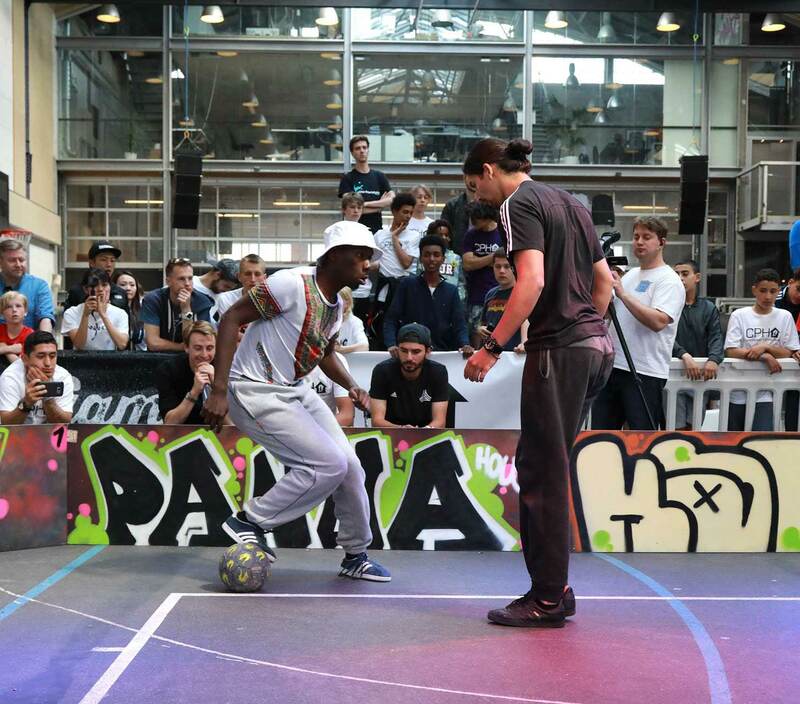 Ilyas Touba from Belgium battles Jeand Doest aka Easy Man for the panna world title. For anybody reading this who wasn’t able to make it to the Pannahouse Invitationals, do yourself a favor and start preparing for next year! It is the highest level panna competition in the world with more countries being represented than at any other tournament. Train hard, stay active in the community and let’s keep growing this sport!